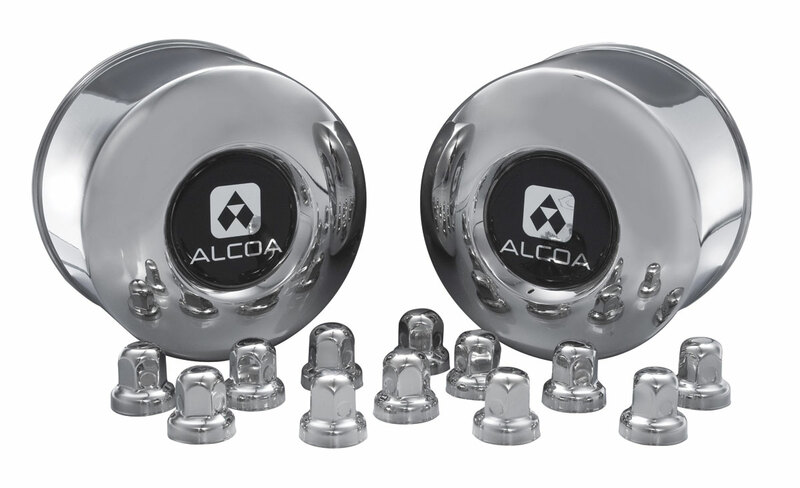 In response to popular demand, Alcoa has released a new wheel set suitable for Mercedes-Benz Sprinter based minibuses and minicoaches. The product is being brought to the UK market by Tyre-Line, an Alcoa UK distributor which this year celebrates its 30th anniversary in business. Chris Peat spoke to James Presswell, Technical Sales at Tyre-Line, to find out more. According to James, Alcoa usually does not release anything to the aftermarket that it doesn’t already manufacture as original equipment (OE). However, in the case of the new Sprinter wheel, the company saw great potential for producing something for this application for the aftermarket, previously only available in the United States. There had been demand for an alloy version for some time and, prior to releasing it, the only alternative to steel wheels for Sprinters was a chrome polished option. To meet this demand, Alcoa introduced the new wheel, which is suitable for Sprinter Travel, Sprinter City and Sprinter Transfer vehicles. The wheel size is 16.0 x 5.5 and each one weighs 7.7kg (whilst a steel wheel would be 11.8kg). They can take a maximum load of 1,060kg per wheel and have a disc thickness of 10mm, with six stud mounting holes. Dual mounting in combination with steel wheels is straightforward. 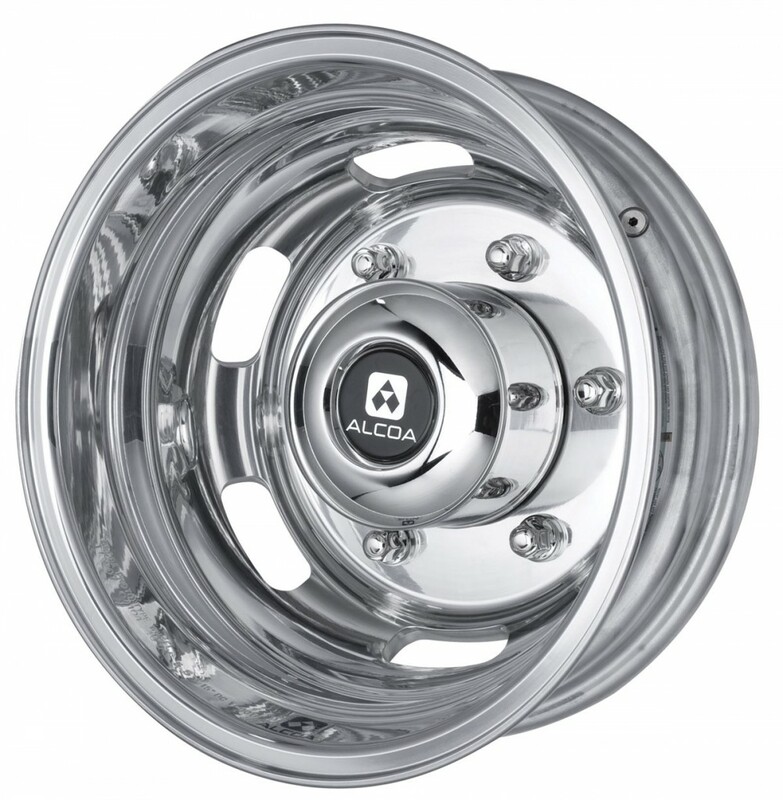 The wheels are available with Alcoa’s Dura-Bright XBR finish, which is designed to maintain their bright finish for an extended period. The coating penetrates the wheel to allow the shine to last longer. According to the manufacturer, brake dust, grime and oil residue wash off quickly with soap and water. 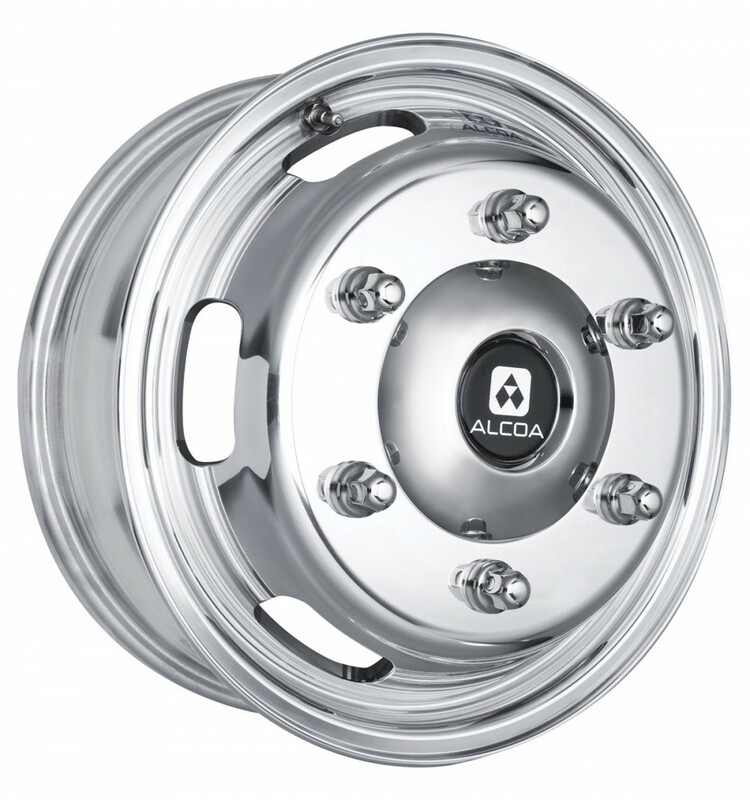 On the drive axle, Alcoa wheels can be mounted in mixed application with the original steel wheels supplied with the vehicle. With Alcoa wheels at the outer and steel wheels at the inner position of the drive axle the studs do not need to be changed. The stud length at the drive axle does not allow the mounting of dual Alcoa wheels as the stud standout is insufficient. The original nuts supplied with the vehicle can be used to mount the Alcoa wheels. These are two-piece nuts with integrated washers, which are available in dimensions of M14 x 1.5 for 16mm bolt holes. After fixation, the stud standout should be 3mm on all wheel positions. A full conversion package is available at £1,450. James said that feedback about them has been good, saying they are beginning to gain momentum. The vehicle converters have ‘really taken them on board and really like them’. One of the main benefits of fitting the wheels is for aesthetic purposes. Their extra shine and design make them ideal for executive minis, according to James. They are manufactured from a single block of high strength, corrosion resistant aluminium alloy. With an 8,000 tonne press, the block is forged into a wheel shape. They are then heat treated to maximise overall mechanical strengths. The Alcoa forging process aligns the grain flow of aluminium with the shape of the wheel, even in the critical area where disc and rim meet. 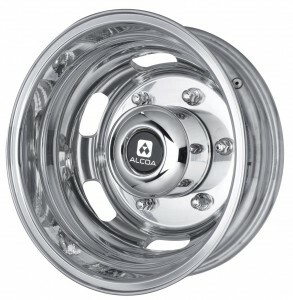 Compared to steel wheels, Alcoa wheels are 35% lighter and according to the company, are four times stronger than steel. They have a five year unlimited mileage guarantee. Better heat dissipation, less tyre wear, increased brake and suspension life, lower maintenance costs and higher resale value are other benefits listed. They have a number of green credentials too, including being 100% recyclable and helping save fuel because they are lighter than steel variants. Tyreline is holding stock of the new Sprinter range, with several sets already in store and more on order. The company can send these out to customers for next day delivery. This is the case for all the accessories the company offers for Alcoa, which includes cleaning fluids, nuts and polish amongst others. Having reached the 30 year mark, the decision was taken to give the Tyre-Line website (www.tyreline.com) and its marketing material a ‘bit of a facelift’. Since 1984 the company has been serving OE manufacturers in not only the coach and bus industry with made to order specialist wheels and tyres, but the touring caravan, truck, trailer and sports car markets. Its stock is housed in a purpose built 50,000 square foot distribution facility in Daventry. With the Sprinter a popular model for basing executive specification minicoaches on, these new aluminium wheels are likely to prove popular. Fitting them makes a vehicle not only look good, but offers benefits in terms of being lighter and stronger, making them an attractive prospect.